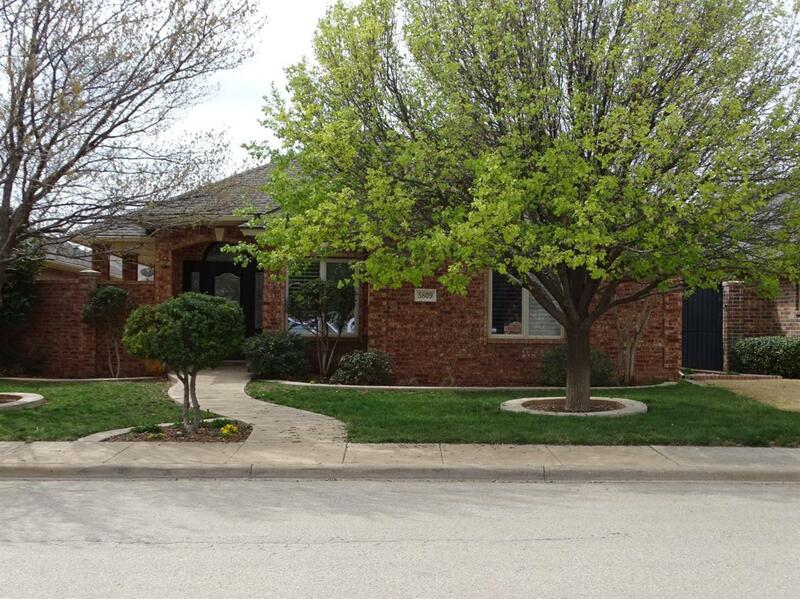 Amazing Garden Home in Southwest Lubbock! 3 bedroom, 2 bath and a 2 car rear entry garage with a large living room with a cozy fireplace, great kitchen with plenty of counter and cabinet space, isolated master suite and spacious guest bedrooms. This home also has an over-sized garage with tons of room for storage and the master closet is a safe room/tornado shelter. Available now and owner will consider pets based on size, age and breed. Call now!